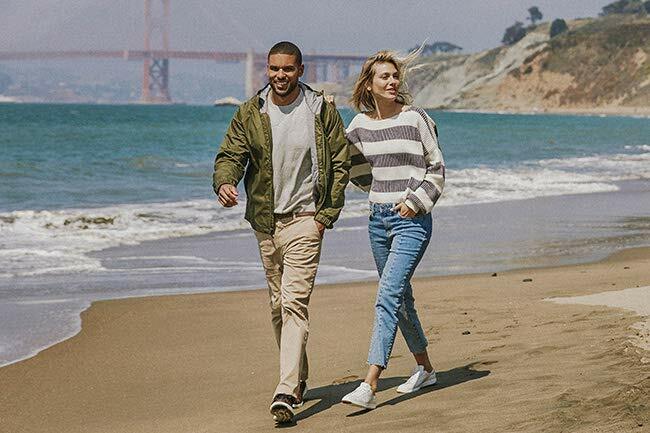 Explore must-have styles and colors from this world-famous brand. 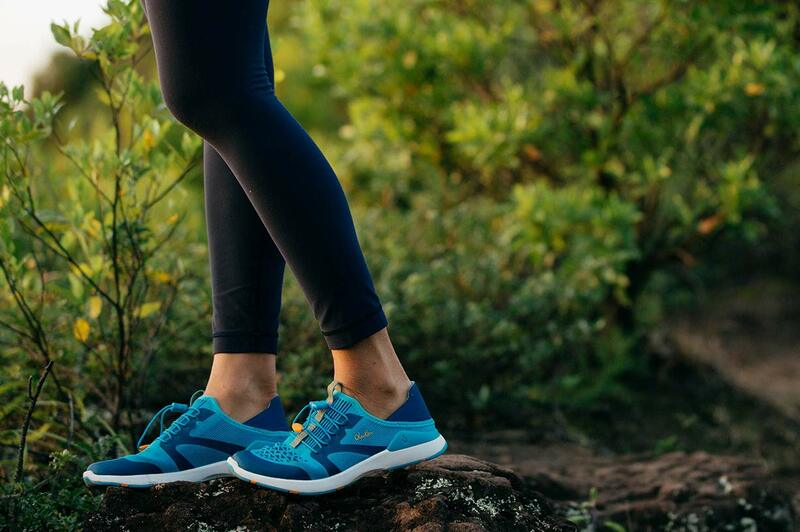 Do what you love in adventure-ready sneakers inspired by the Aloha Life. Love the swim you're in. Swim season is upon us and we're loving these styles made for every age and body type! 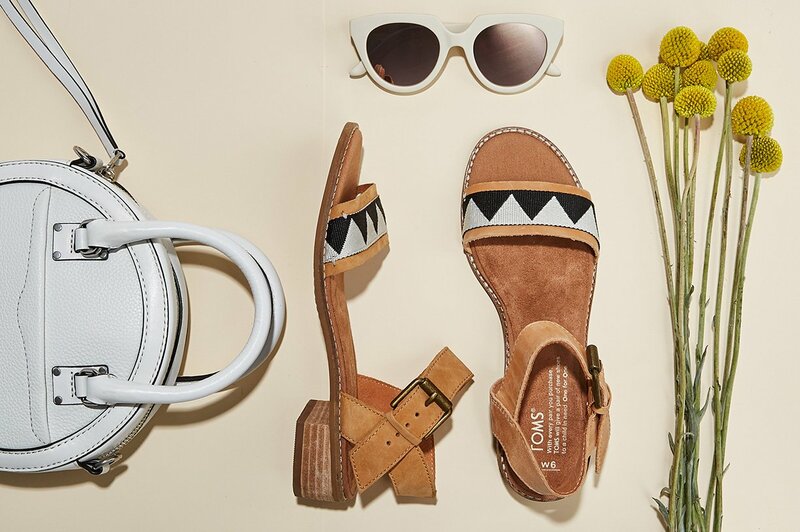 Rediscover the espadrille—done six different ways for all the pretty places you'll travel to. 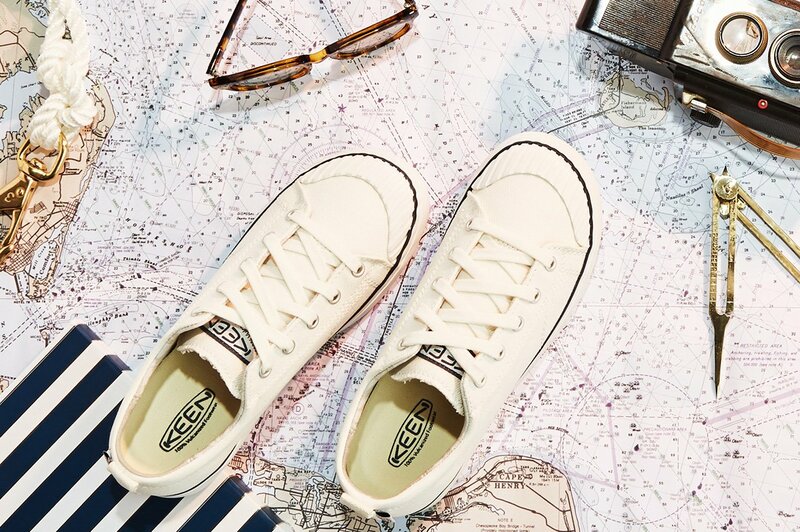 Chase your dreams in smart style—because when you're comfortable, you're unstoppable. 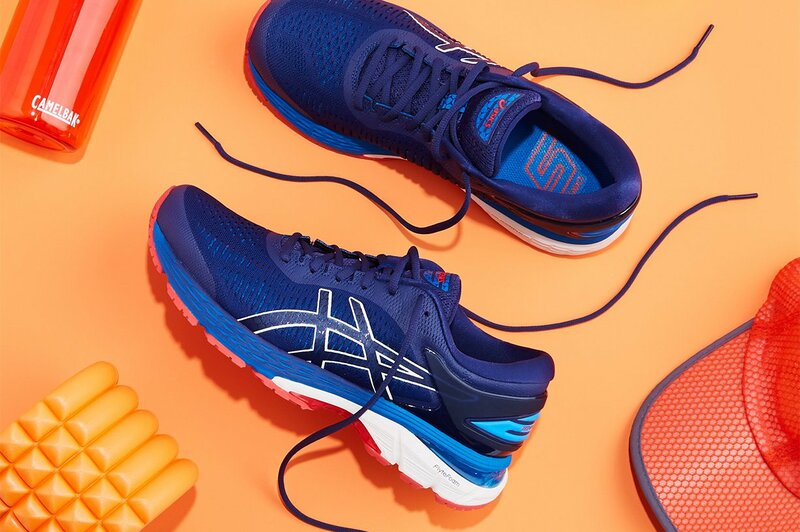 Introducing ASICS Tiger apparel—now on Zappos.com! 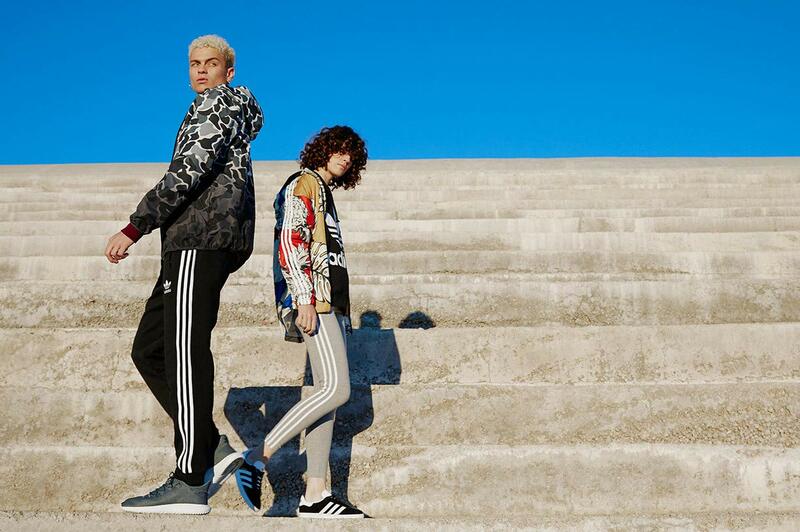 Discover exclusive suede collabs inspired by pop culture, street fashion, and the music world. 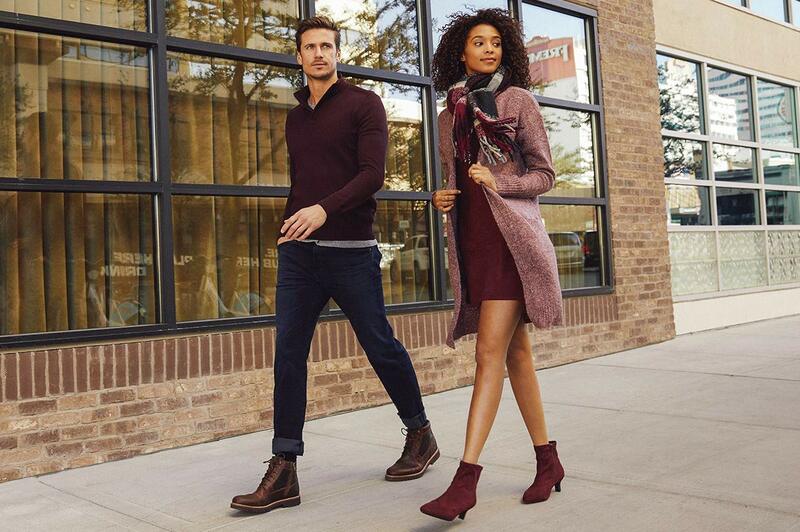 Take on the holiday hustle and bustle in footwear that was made for it. 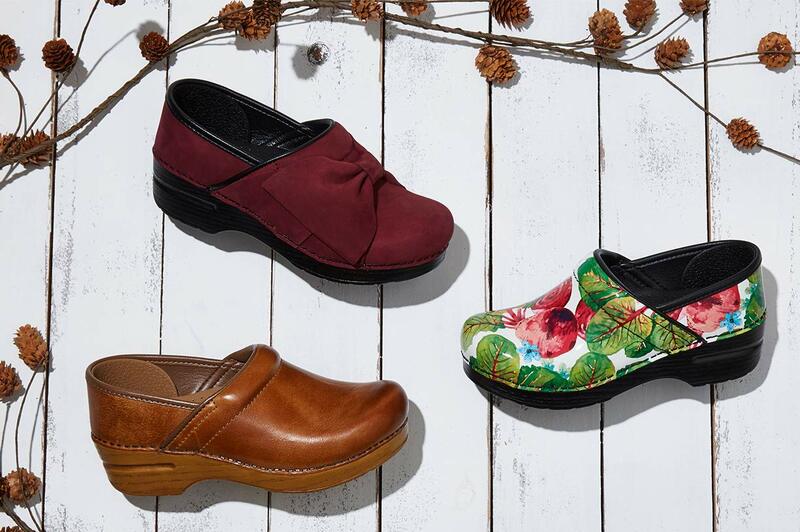 Discover footwear made with serious style and comfort! 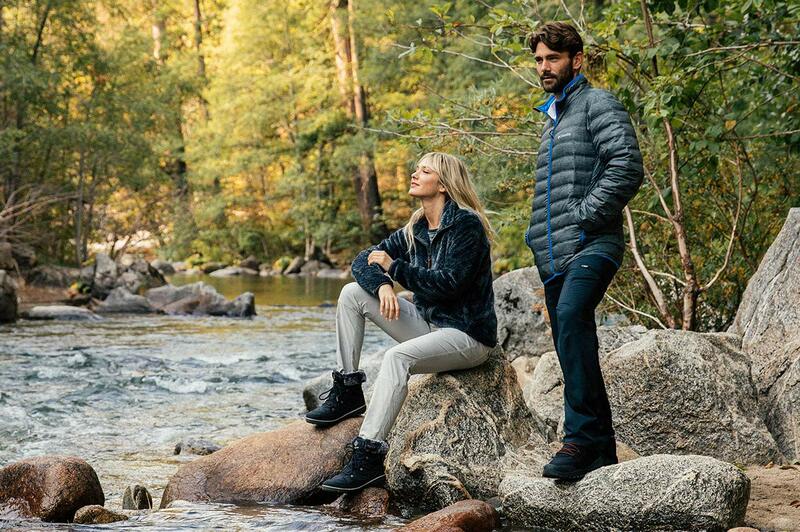 Fear not- we've got cozy head-to-toe gear for the entire family! 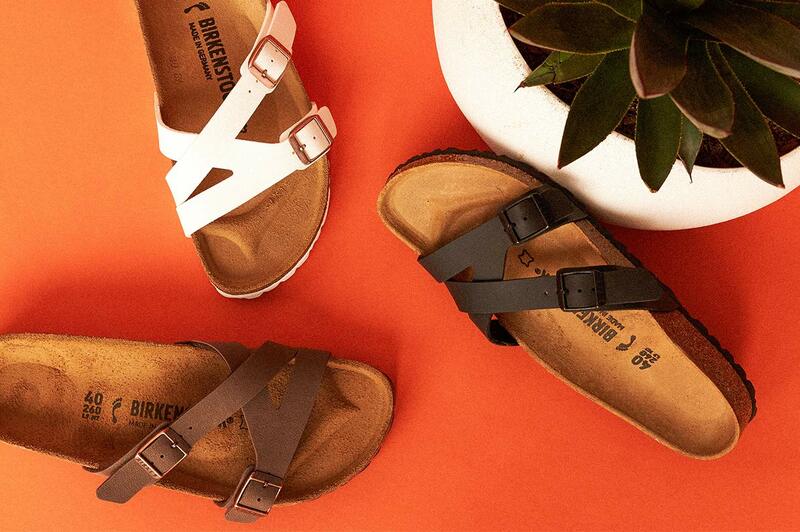 Discover footwear with serious style and comfort. 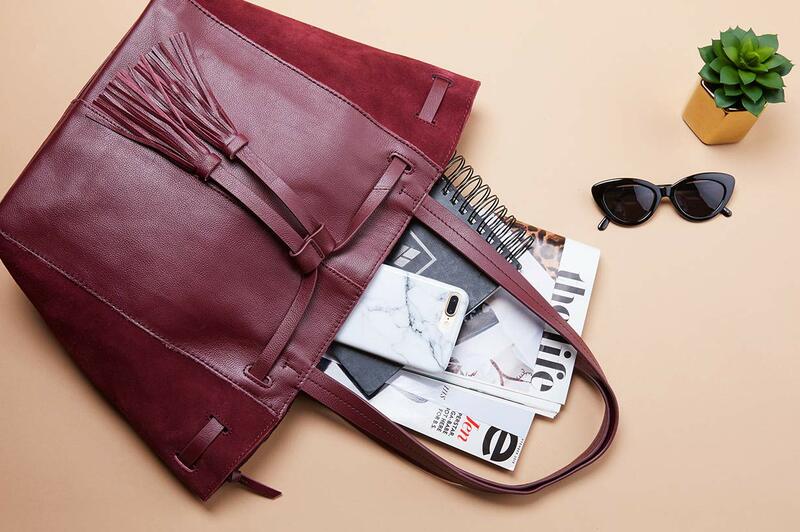 We have bags for all, and they're perfectly styled for fall. Elevate your style with the perfect mix of edgy refinement. 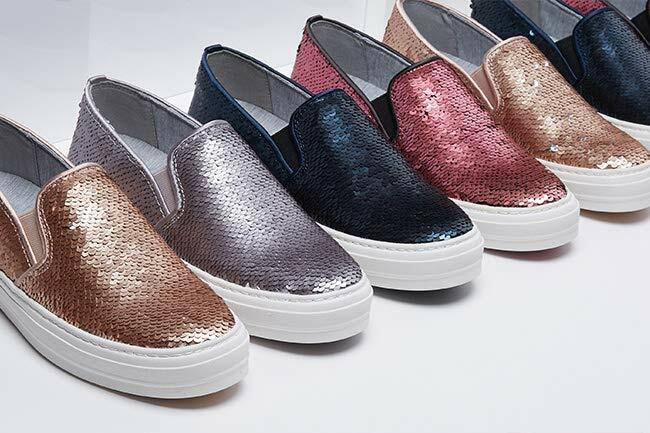 Calling all fashionistas- we've got five shoes you need now! 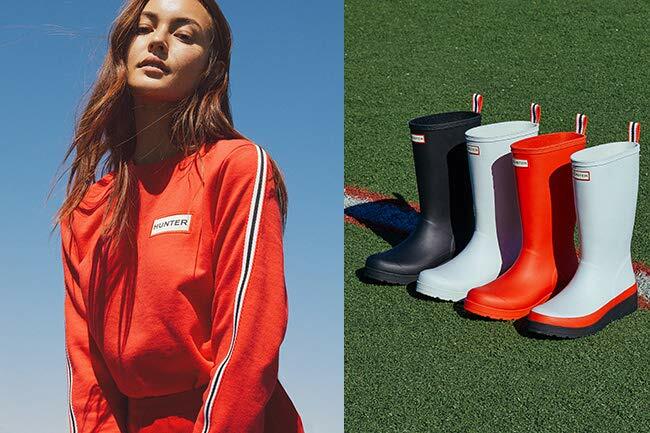 Explore five trends guaranteed to make the seasonal transition even sweeter. Which styles will become your all-time favorite? 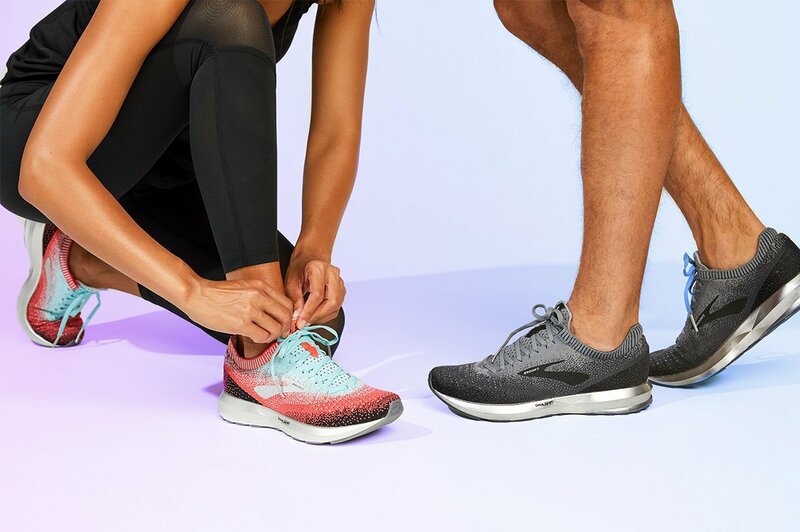 Transform your workouts and your wardrobe with our favorite head-to-toe essentials. 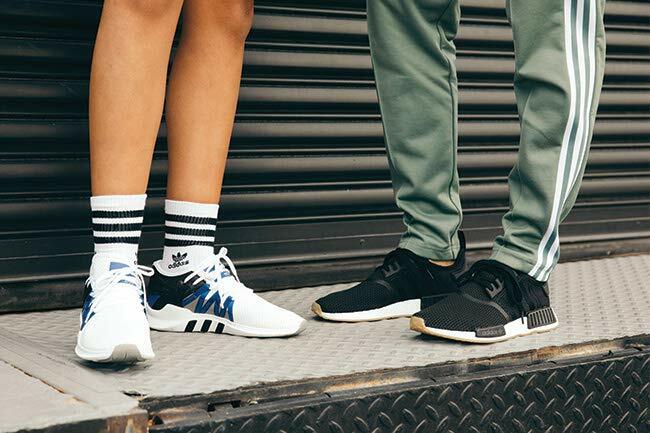 Relive the magic of the first day of school with classic sneakers, backpacks, and clothing! Pursue excellence in gear that’s built for greatness! Indulge in the signature florals you love. Plus, check out exclusive swimwear—found only on Zappos! 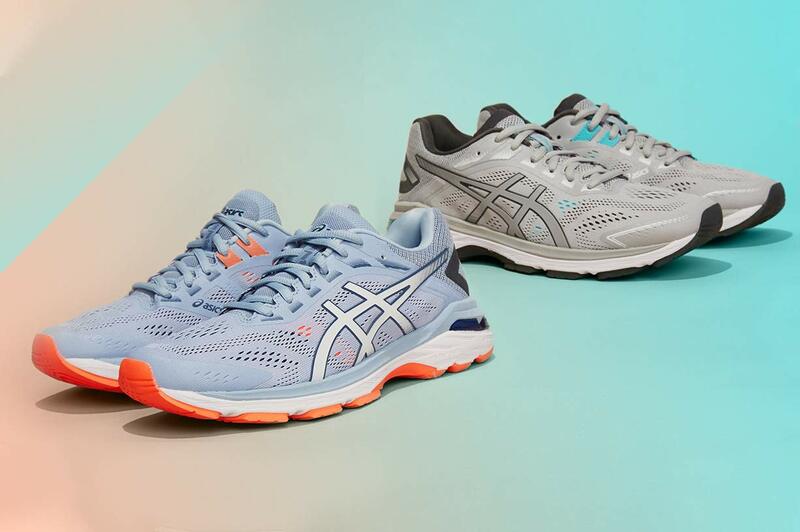 Introducing the all-new GEL-Kayano 25 and GEL-Cumulus 20! The best head-to-toe looks for summer! 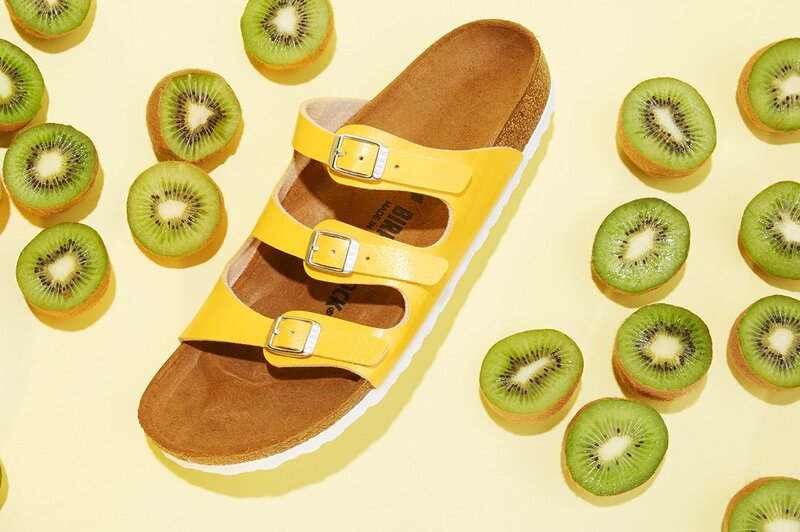 The Six Sandals You Need! 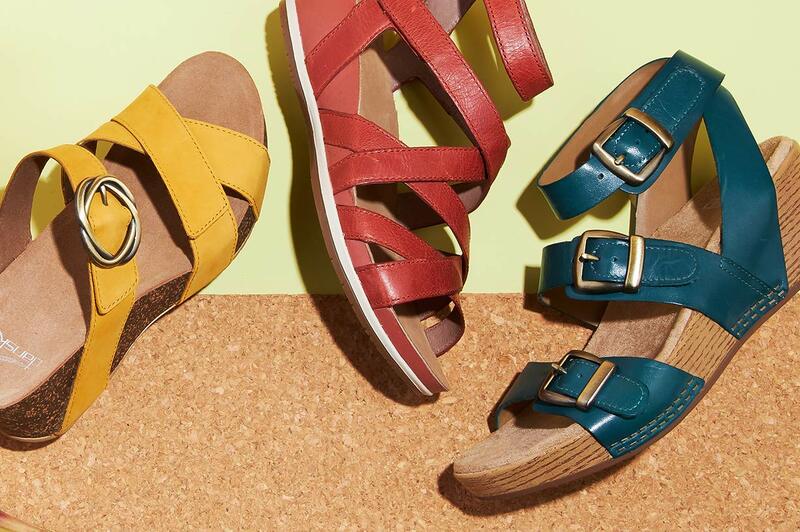 Create a memorable summer with one-of-a-kind footwear from an icon! See the five on-trend spring styles you can feel good about wearing. 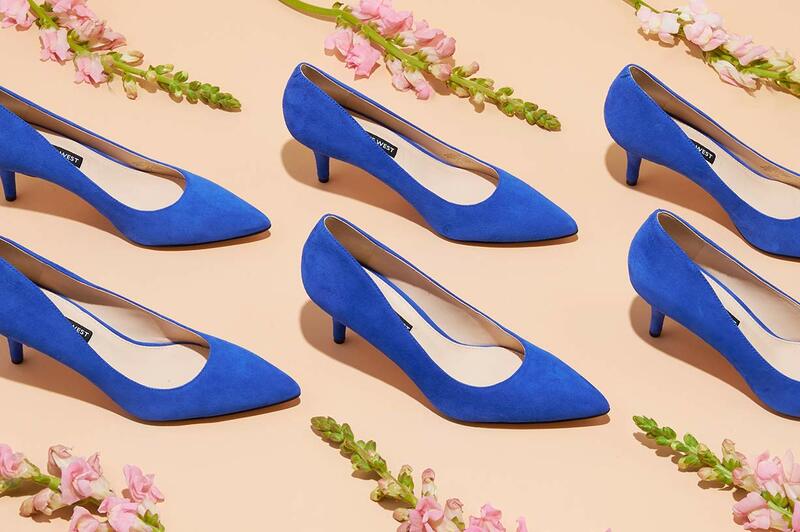 There’s something for everyone and just in time for spring, too!